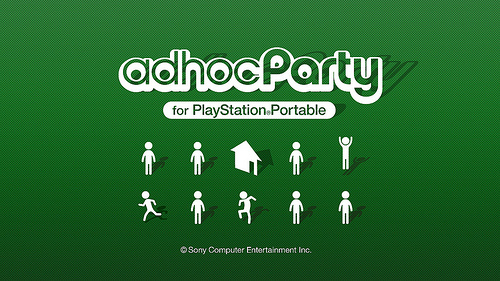 adHocParty is now available to download from the US PlayStation Store. As we mentioned before, adhocParty for the PSP system is an online service that allows PSP owners with a PS3 system to connect to one another via the PlayStation Network. We have a video (below) to walk you through the new service.